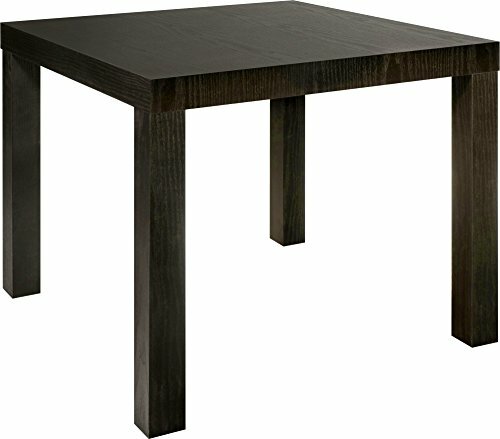 The X in Xola stands for the X design on the end table. 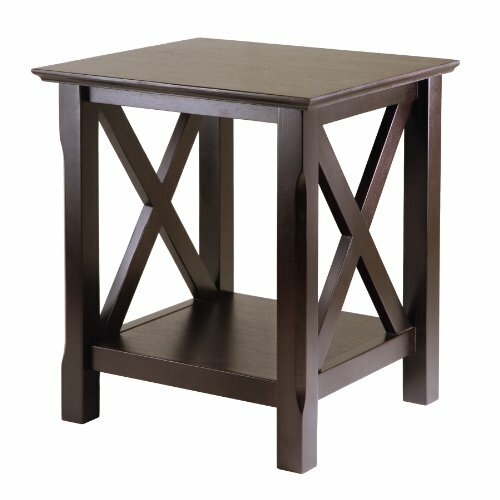 A cross between traditional and modern design, this table is perfect addition to your home. 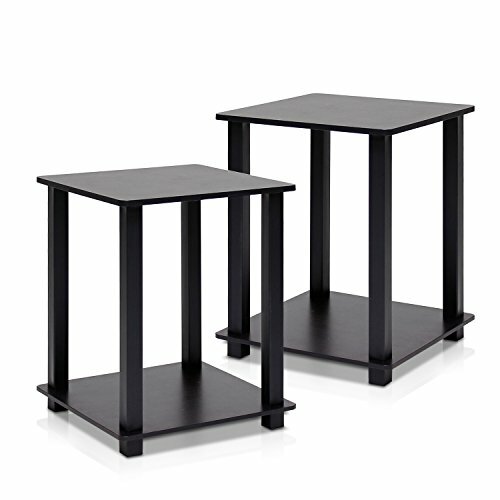 Comes in a rich cappuccino finish and made of solid and composite wood. Easy to assemble. 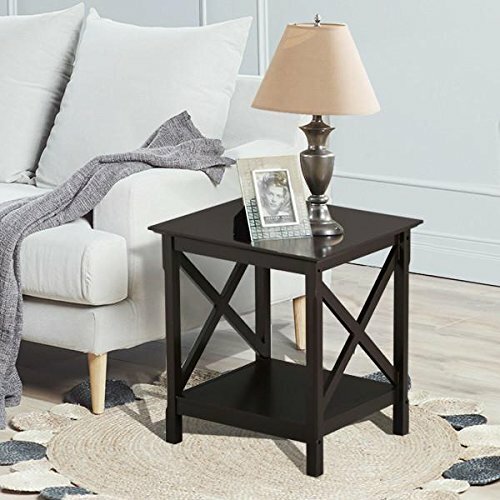 Clean, traditional lines make Nolan end table a great fit for any décor and home. The lower shelf gives more room to display and storage. Made of solid and composite wood. Easy to Assemble. 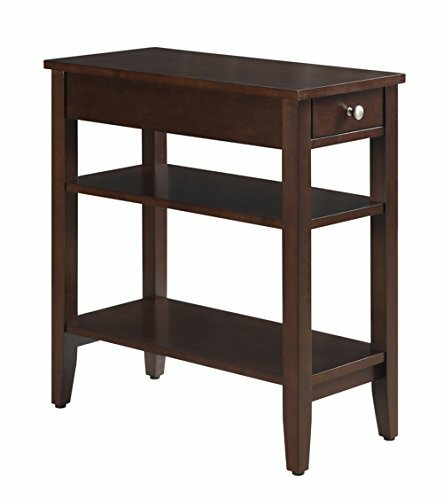 This Espresso Finish Modern Nightstand Side End Table with Lower Shelf and Drawer is a great addition to your home decor. 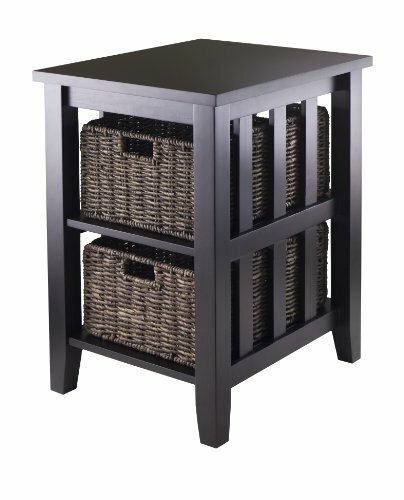 Features 1 Drawer and Lower Shelf for storage. 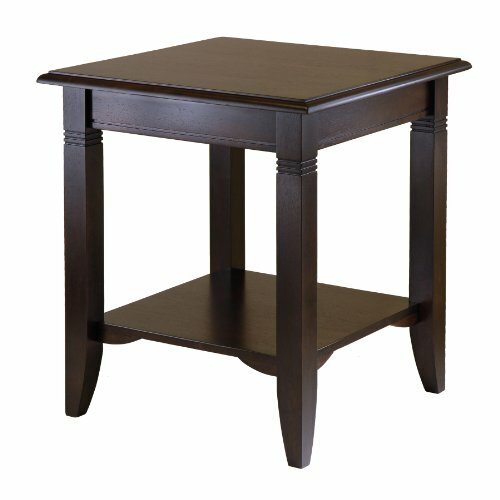 Measures: 26 inches high x 20 inches wide x 16 inches deep. Assembly required. 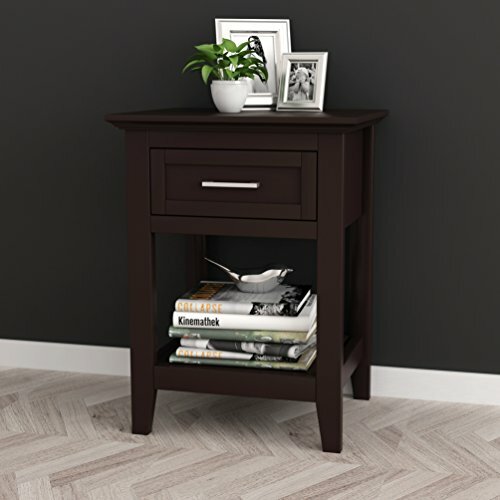 The American Heritage 3 Tier End Table is the perfect complement to any home. 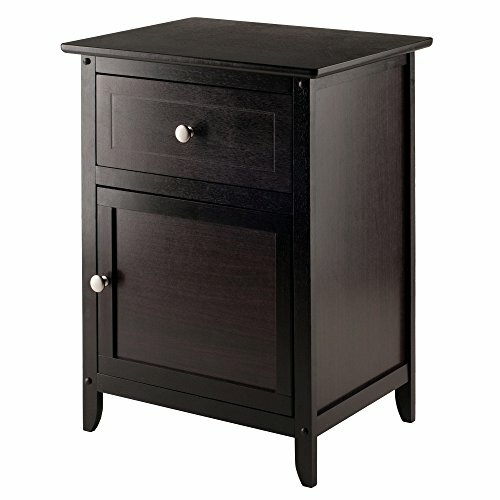 Featuring a drawer for hidden storage, you can hide away unsightly controls and accessories. Also featuring a middle and bottom shelf, you will have plenty of space to display collectibles, or store magazines. The rich espresso finish will complete the look. 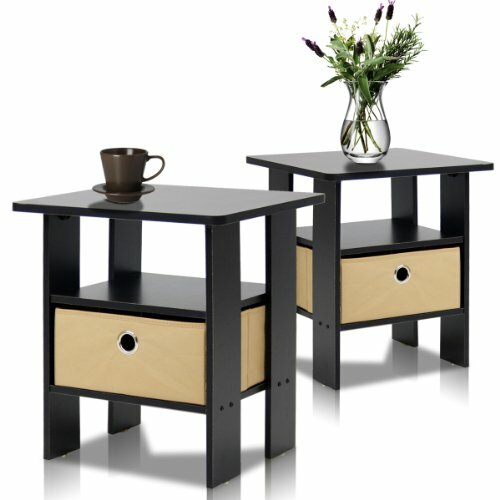 Compare prices on Espresso End Tables at ShoppinGent.com – use promo codes and coupons for best offers and deals. Start smart buying with ShoppinGent.com right now and choose your golden price on every purchase.